Updated Thursday December 3, 2015 by TLBR Board. Tallahassee-Leon County Babe Ruth Baseball is a non-profit organization which administers and promotes advanced play baseball for 13-15 year olds in Leon County. 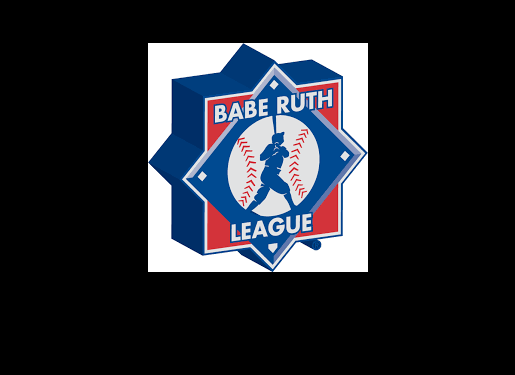 It is affiliated nationally with the Babe Ruth League Inc., and is the largest youth baseball organization in the area. Tallahassee-Leon Babe Ruth remains the choice for 13-15 year old baseball players interested in the highest level of competition offered in our area. The competitive environment combined with coaches from advanced levels of playing and coaching enables our young men to develop the skills and experience necessary to play at a higher level. Several players with actual Major League service have come through the Tallahassee-Leon Babe Ruth program, including John Wasdin, Dean Palmer, Reggie Jefferson, and David Ross. Our tradition-rich programs have also provided a stepping stone to some of the most well-known coaches at the collegiate level with Mike Martin, Jr. of Florida State University and Bryan Henry of Florida A&M University. A list of the former Tallahassee-Leon Babe Ruth players and coaches who have participated in professional and college baseball can be found on our History Page (currently under development). Tallahassee-Leon County Babe Ruth Baseball is very proud that through the years we have won several Babe Ruth World Series in multiple age groups, and have numerous appearances in World Series play. The players who have held Babe Ruth World Series records, were named to Babe Ruth all-tournament teams, and were honored as Babe Ruth World Series MVPs can be found on our History Page (currently under development).